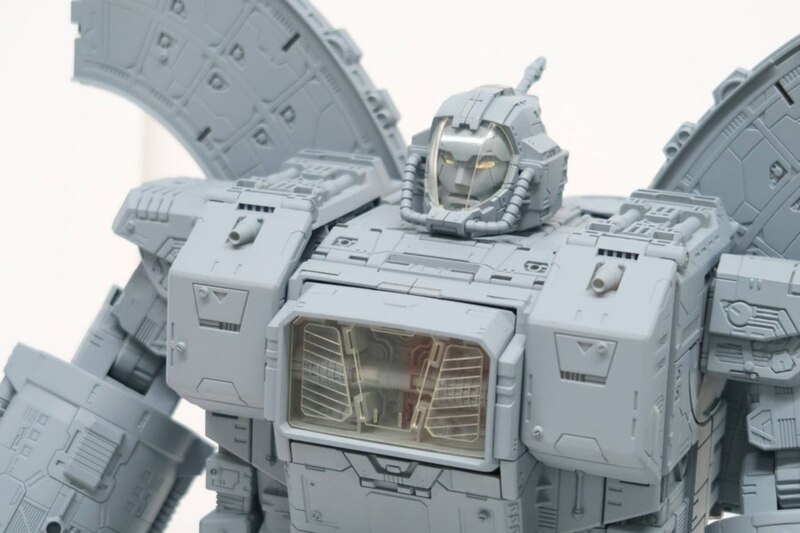 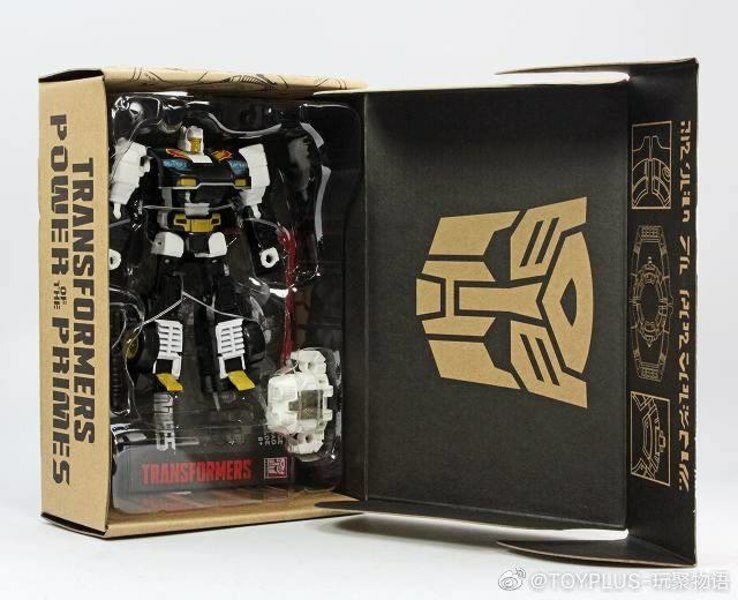 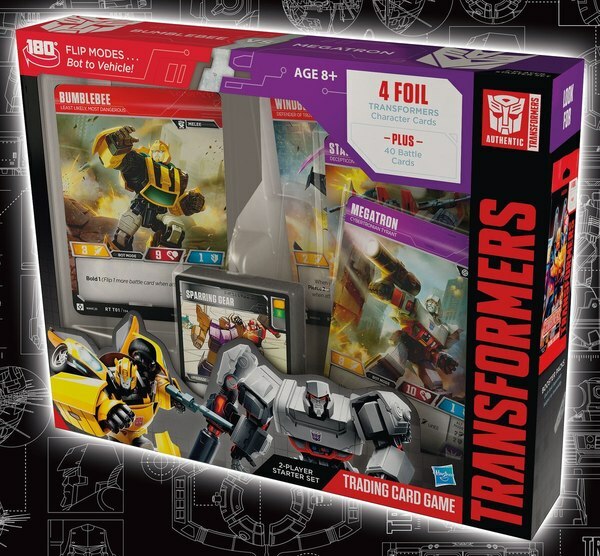 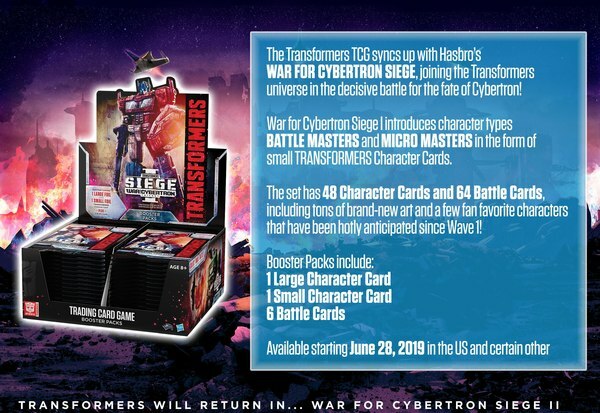 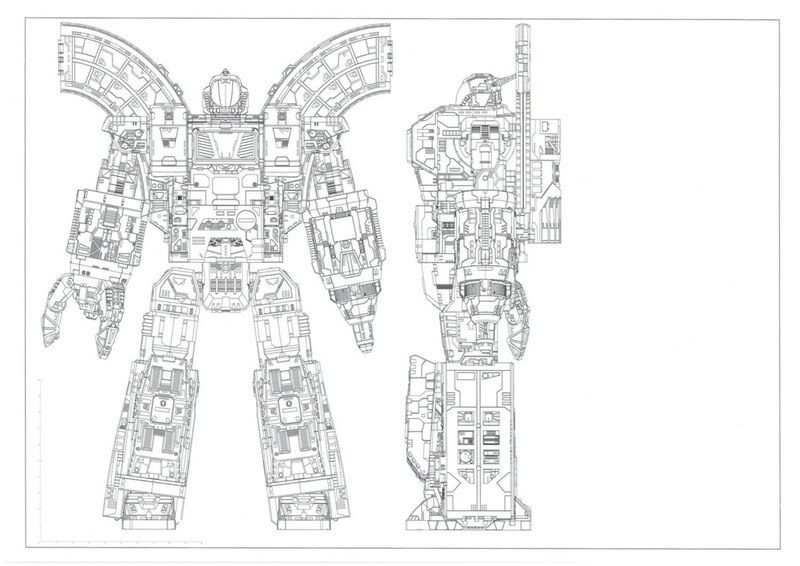 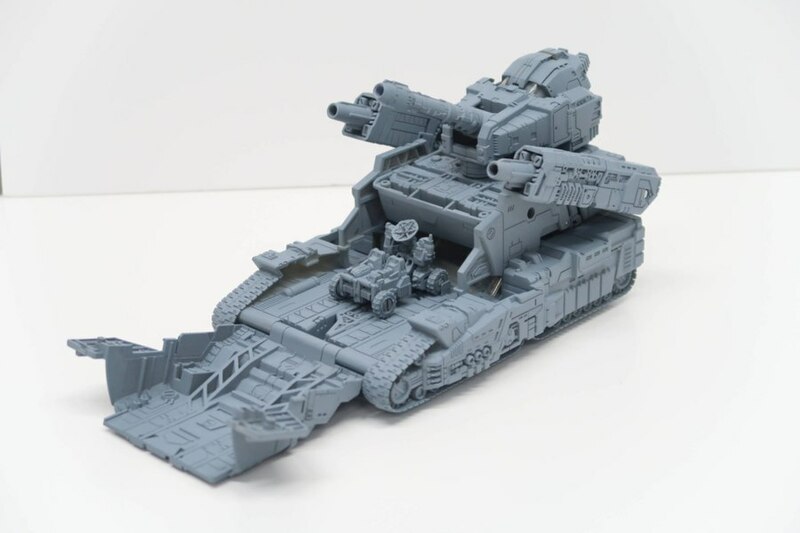 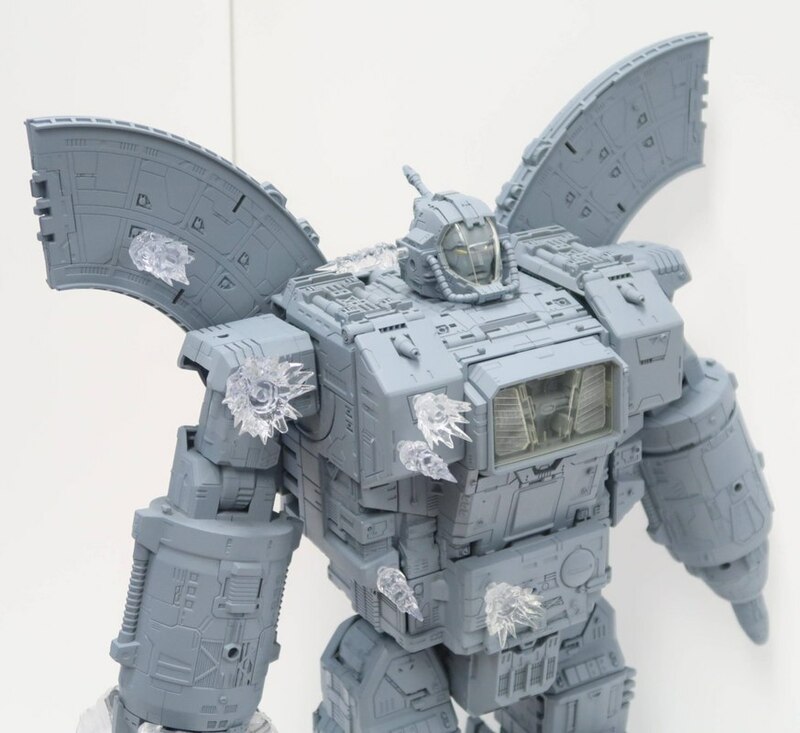 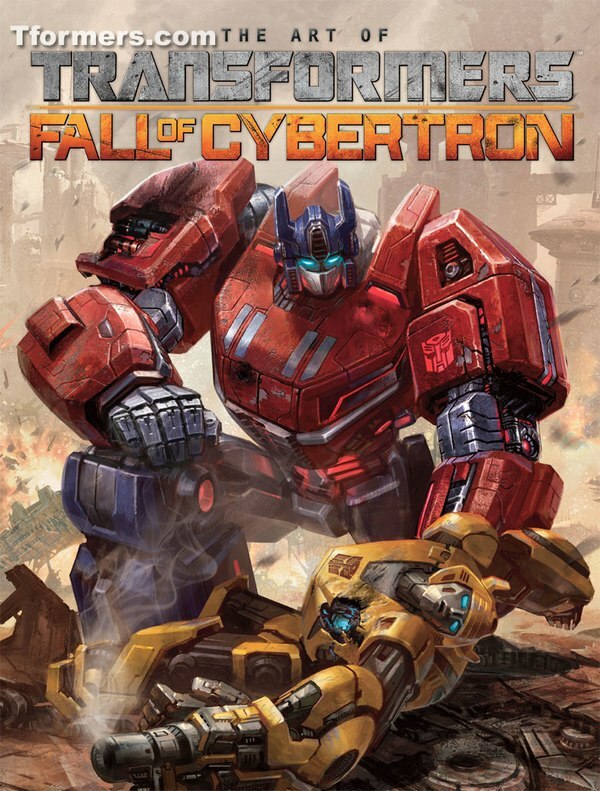 A little later than expected, but the Hasbro Pulse blog has been updated with the promised second half of their interview with John Warden about Siege's upcoming Titan class Omega Supreme. 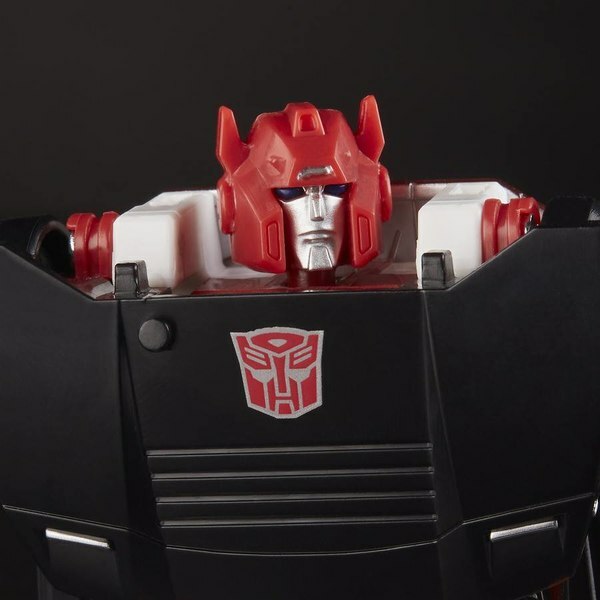 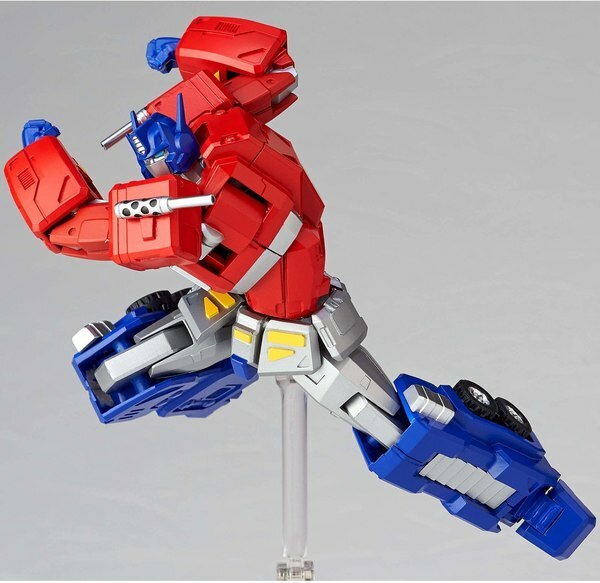 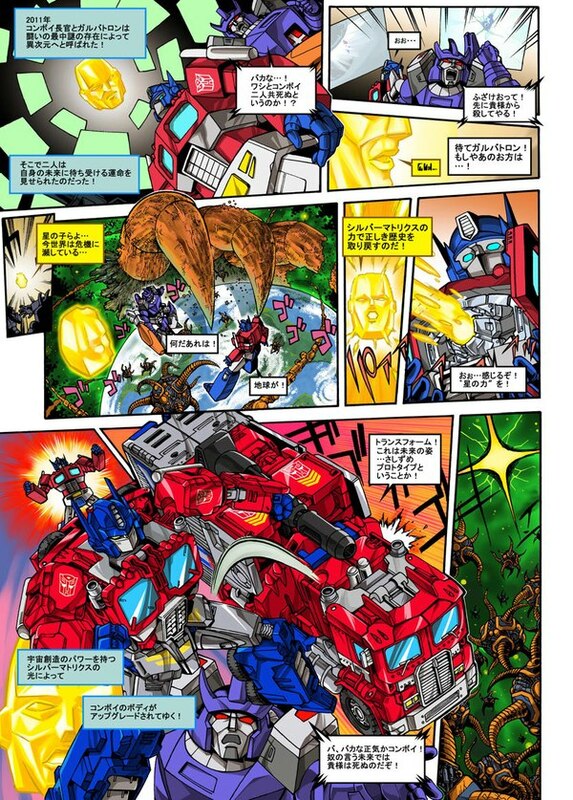 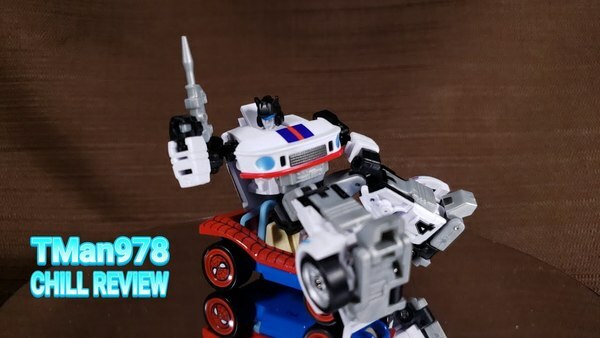 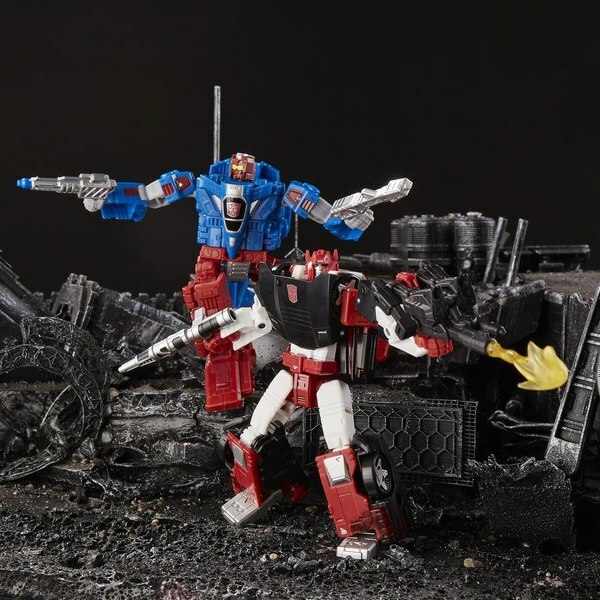 This post lays out how the development process works, and the ongoing back-and-forth collaboration between the Hasbro and TakaraTomy sides. 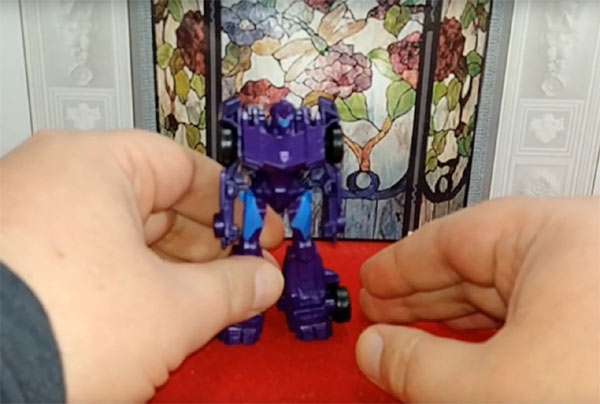 For many longtime fans, much of this information may be well-known already, but it's excellent to have this reiterated once again for anyone a little bit newer to the hobby. 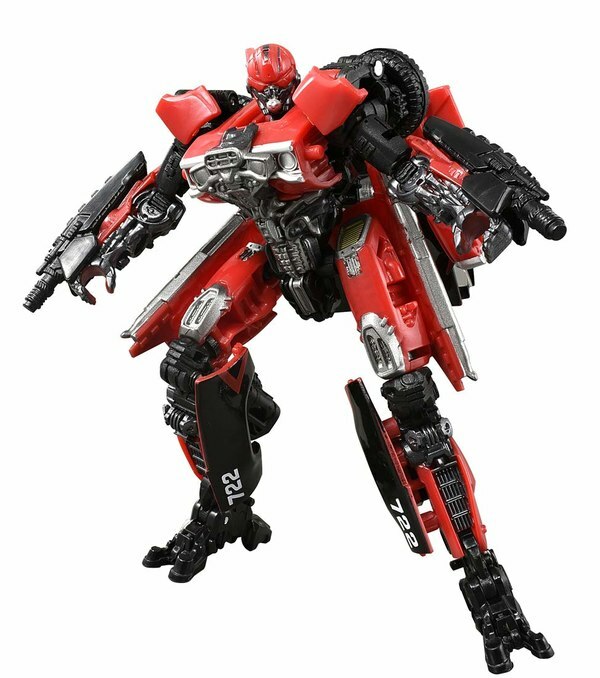 Having it laid out as a linear progression as it is here does help to drive home how designing a new Transformer can take a very long time. 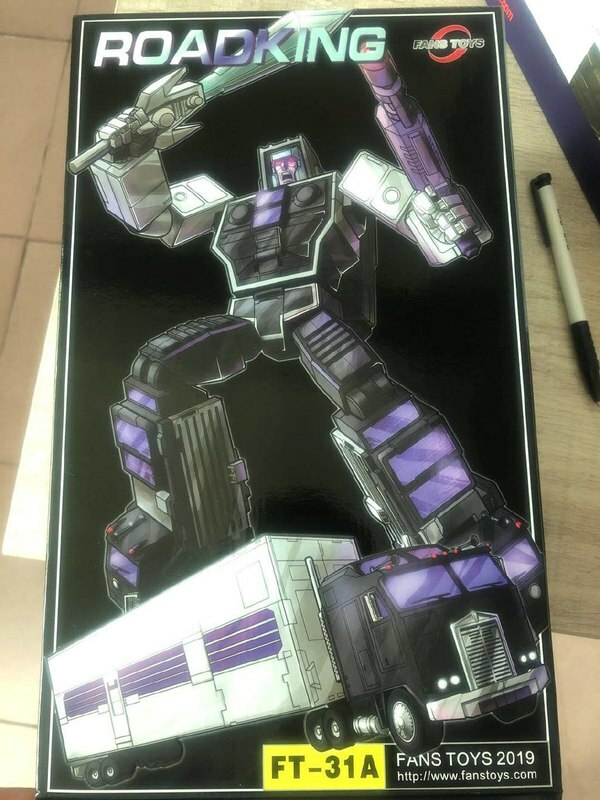 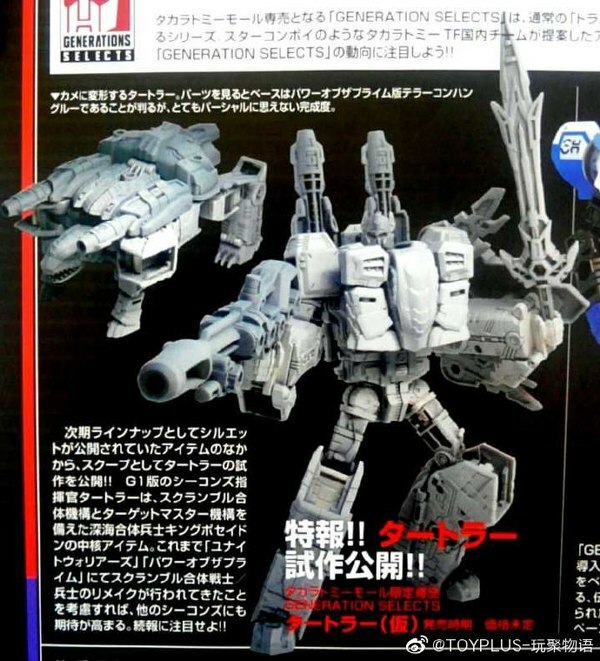 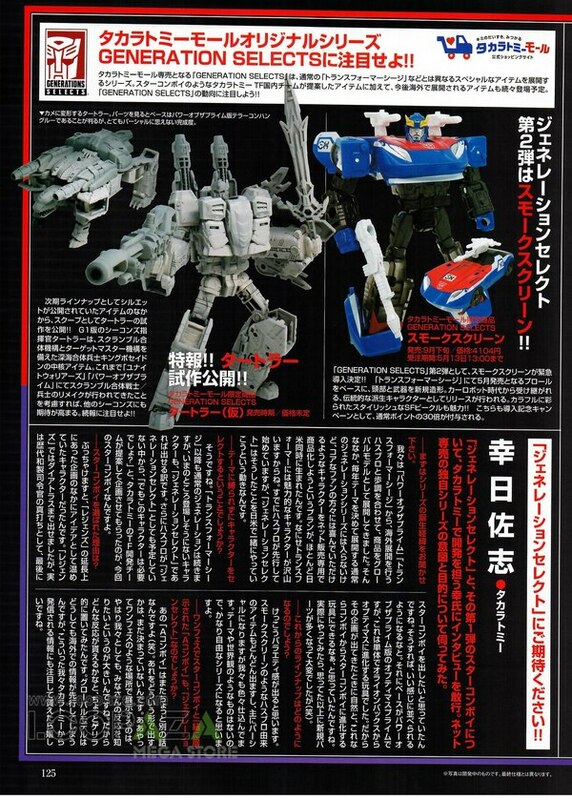 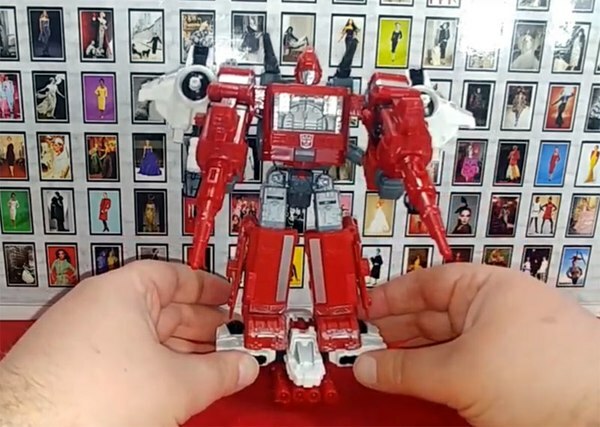 The best thing to come out of this may well be one of the photos of the Omega Supreme grey testshot, as it finally lays to rest a concern and ongoing point of debate for the latest Titan toy: How tall is it? 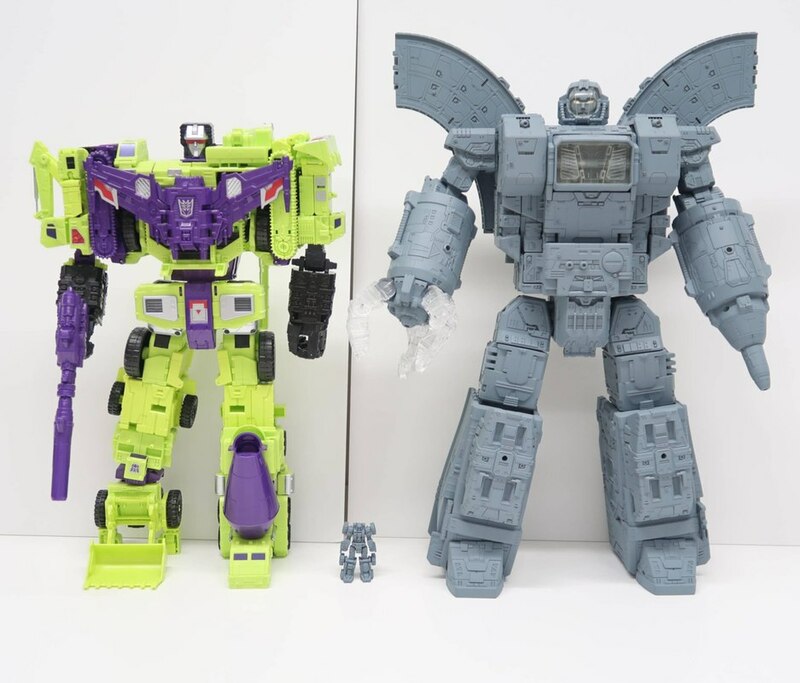 or more to the point, how tall is it compared to Devastator? While it may still prove to be a point of contention over the relative scales, we know now that Omega is a full head taller than Devastator - not to mention a bit beefier looking. 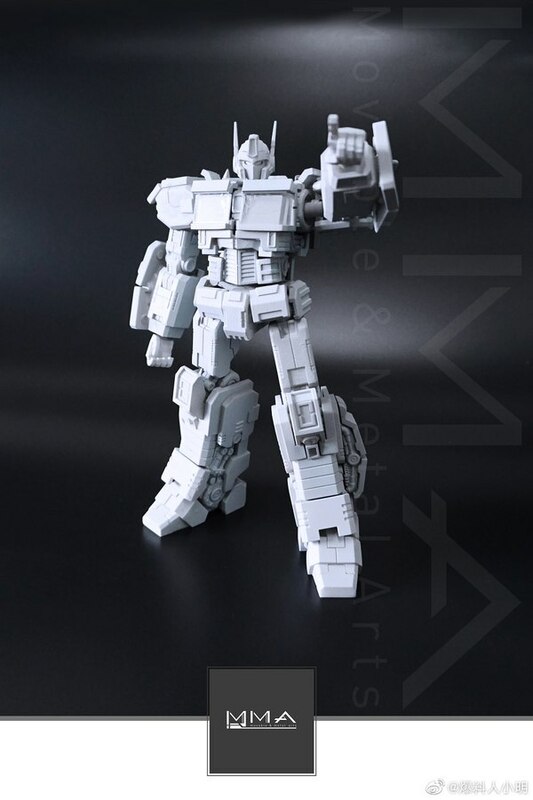 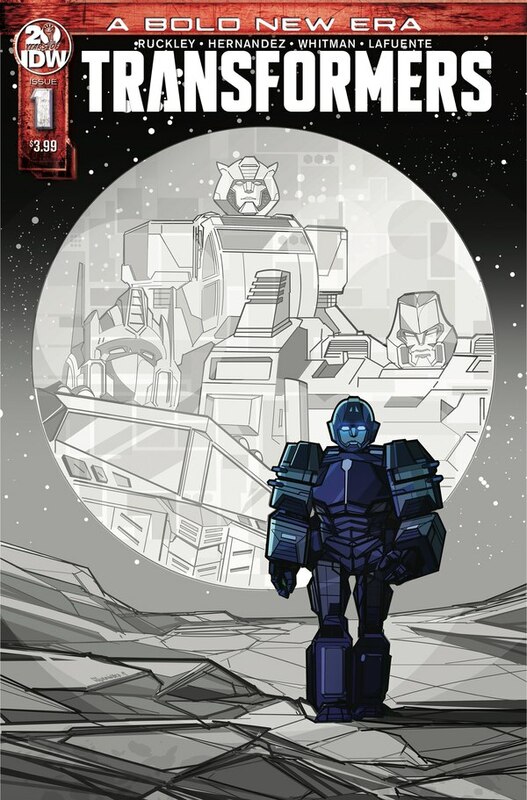 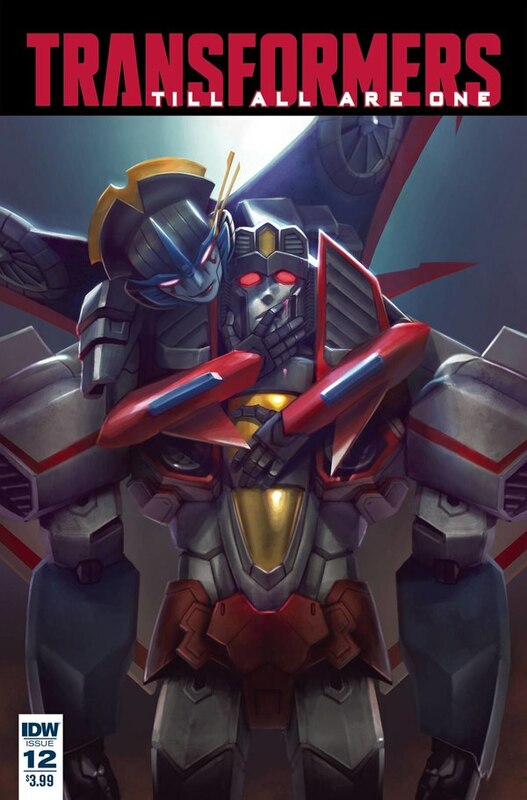 So while Omega is certainly not "two feet" in terms of head height, we'd say he's definitely tall enough!